High in protein and used as a vegetarian and lactose alternative for many foods, soy beans have transcended its Asian origins to become the most widely cultivated legume across the globe. 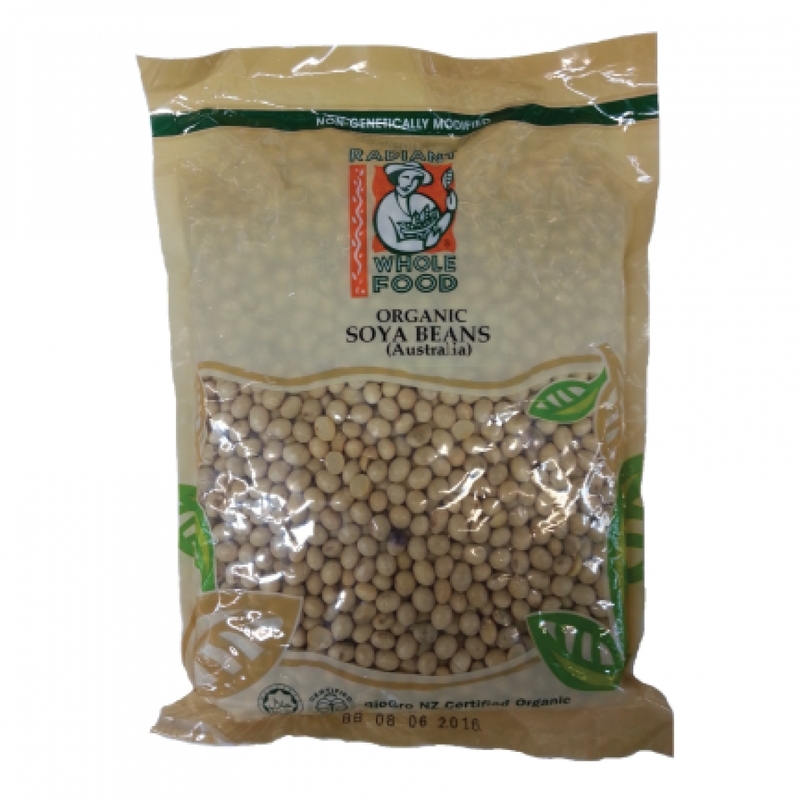 The texture is so adaptable that soy beans are frequently processed into a variety of foods. They are the basis of soy milk, tofu, miso, tempeh and soy protein. Soy beans contain isoflavones which have shown to help relieve symptoms of menopause.